Real estate for buying and selling homes in Berkshire county, MA established in Lee, MA since 1986. 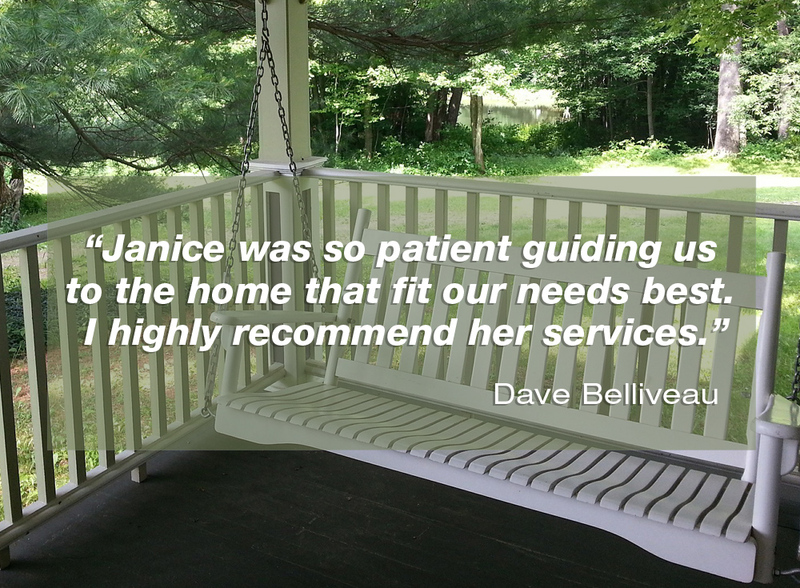 Helping people discover their home in the Berkshires since 1986. Carriage House Real Estate is a full service real estate agency, specializing in purchasing and selling real estate throughout Berkshire County in Massachusetts. Carriage House Real Estate is a full service agency, specializing in purchasing and selling real estate throughout Berkshire County. Meet our seasoned real estate professionals who can guide you to the perfect home quickly and efficiently. Your trust and confidence means everything to us, and that has made Carriage House one of the most respected and appreciated agencies in the Berkshires.